High performance multi-sport product for whatever adventure you’re planning. Techlite™ midsole, superior cushion, high energy return. FluidFrame™ multidensity underfoot support. 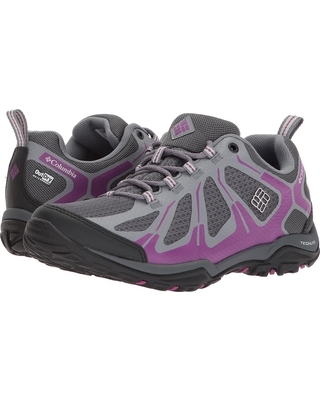 If you’re looking for a waterproof shoe that offers support whatever the sport or trail activity, this is the one. 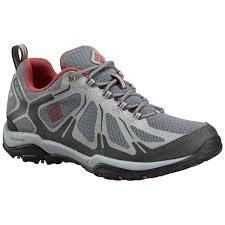 The uppers combine breathable mesh and supportive overlays for ultimate comfort and performance. The soles layer high-tech cushioning and high-traction grip to allow you to excel, whether you’re playing your favourite sport, or adventuring in the city or off the beaten track.